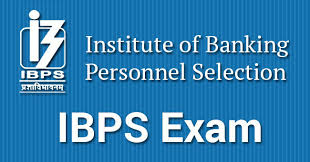 Institute of Banking Personnel Selection (IBPS) has published the result of IBPS RRB VI Officers Scale I Preliminary Exam 2017. The organization has conducted Preliminary Online exam for the recruitment of Scale I Officers in Regional Rural Banks (RRBs) from 9th to 16th September 2017. Now it has come out with the results of the same. The result link of IBPS RRB VI Prelims 2017 will be activated by late evening today. Check below for more details.